Tribeca Art + Culture Night. Contributors and organizers of The Wonderful Wizards of Post, Amanda Durett Cercone, Perry DiMarco, and Russ Mendelson, will be in attendance to introduce the exhibition and answer audience questions. apexart is free and open to the public. 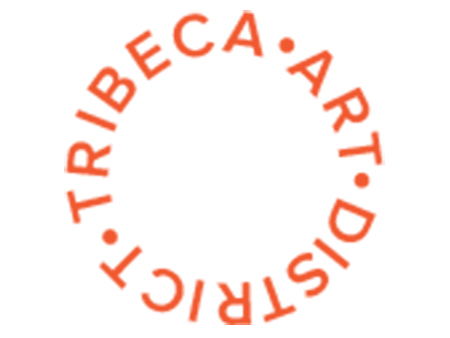 Tribeca Art + Culture Night is a quarterly urban art festival taking place in 20+ venues in Tribeca including non-profit art organizations, university galleries, design studios, alternative spaces, and fine art commercial galleries. This urban festival celebrates culture in Tribeca and is specifically designed to embrace the diversity of creative expressions from drawing and design to crafts and much more. The event brings the greater New York City community together around a program of exhibitions, performances, talks, and workshops. Participants have multiple ways to engage. 4. Grab a Tribeca Art + Culture Night Map in any participating venue and hop around the festival solo. apexart will have The Wonderful Wizards of Post organizer and artist/editor Amanda Durett Cercone, artist/editor Perry DiMarco, and artist/editor Russ Mendelson in attendance to introduce the exhibition, discuss their contributions, and answer audience questions.